New Game: Sky Tracers now in development & Alpha Testing Signup. It’s still very early on, but we are happy to give you all an early look at what we have been working on lately with a small teaser trailer! 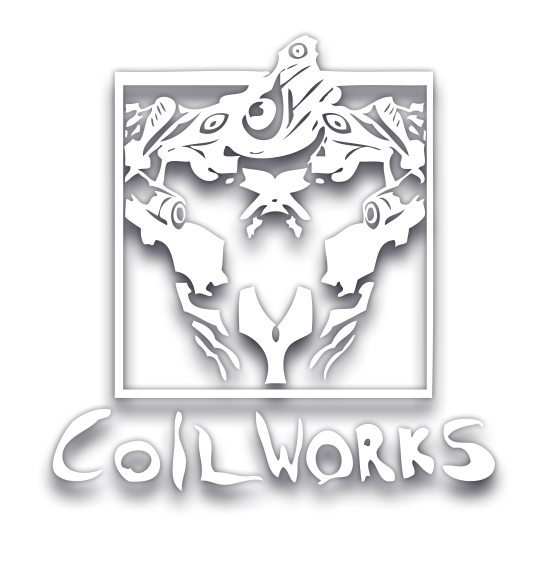 Today marks the day that we can finally announce Coilworks' next undertaking. It’s been in development for over a year and we are now proud to present this project which we’ve been working on with Double Eleven, Super Cloudbuilt.